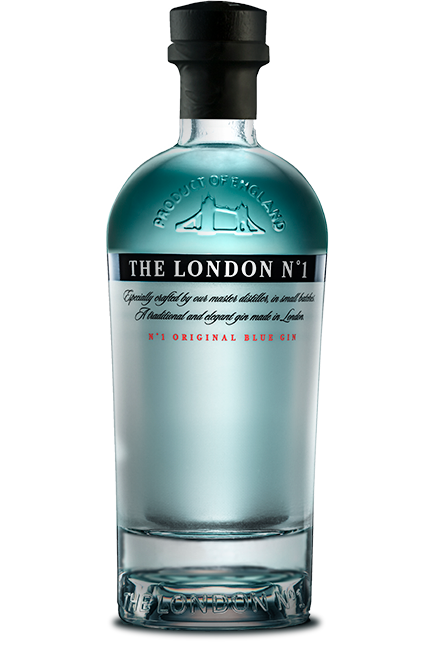 Are you looking for a good bar in Hong Kong where you can enjoy a The London Nº1 cocktail? Stockton is your best choice. It´s in 8th place on the 50 best bars in Asia list and took part in The London Nº1 World Gin Day 2016 with “The Bishop” cocktail. 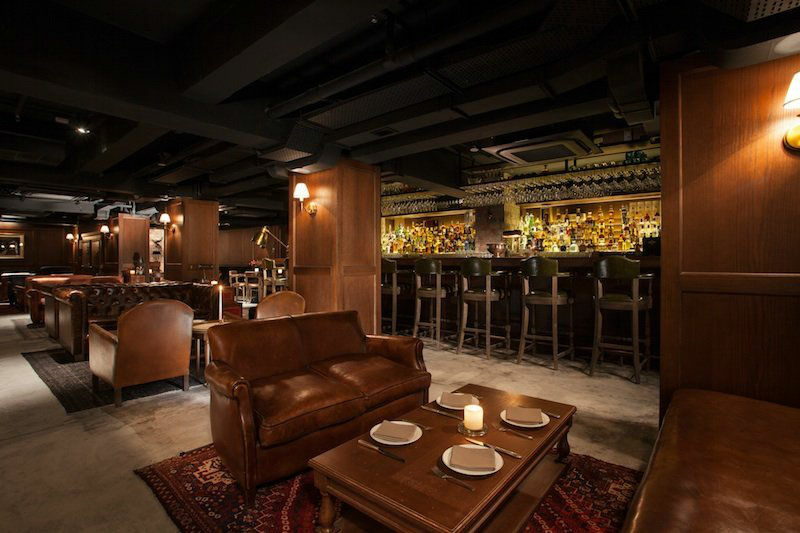 An elegant establishment, at the end of a dark alley at 32 Wyndham St. Central, this venue, which only opens its doors if we have made a reservation in advance (reservations@stockton.com.hk), transports us to the era of Sherlock Holmes, when life moved at a slower pace. 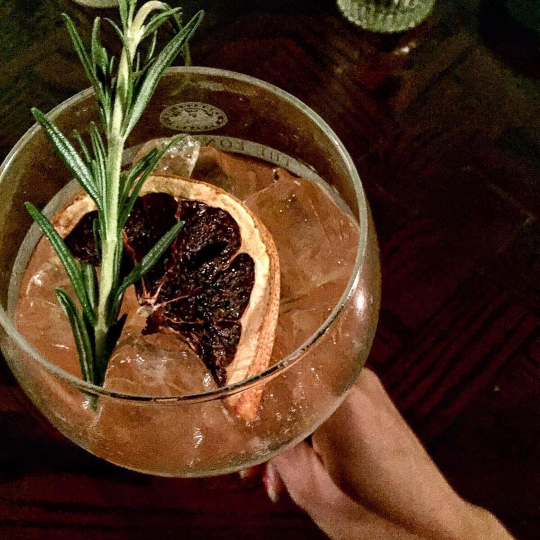 Their cocktails are a reinterpretation of those primitive mixtures when, in 1800, rum came from the Caribbean, whisky was produced in Scotland and Ireland and the preparation of gin had relocated from Holland to England. 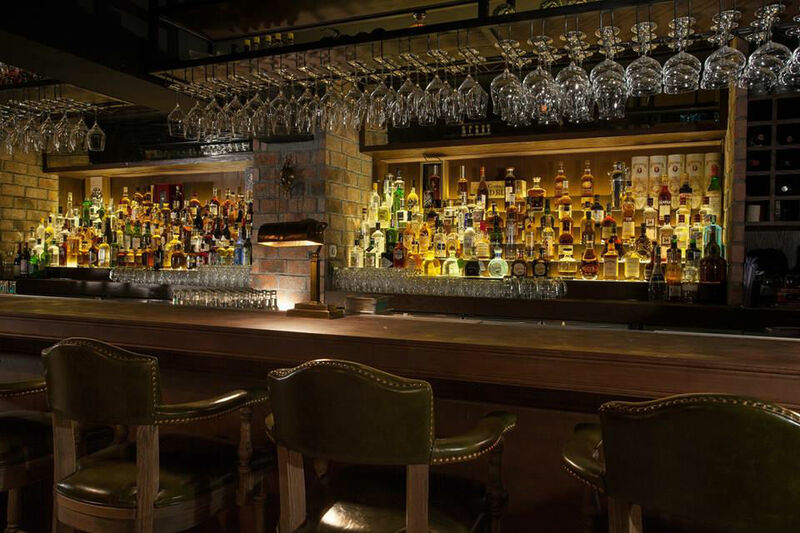 The team at the bar is composed by the creators and talented mixologists from Maximal Concepts who won the Tatler’s Best Cocktail 2013 award in Hong Kong, at Blue Butcher. To make the experience more authentic, at Stockton, in addition to ageing their own distillates in leather canteens, they offer a menu with the best brands in the World, amongst them, The London Nº1. Due to their experience and unique proposal, Stockton left no one indifferent. We encourage you to stop by and try their suggestion if you are ever in Hong Kong.